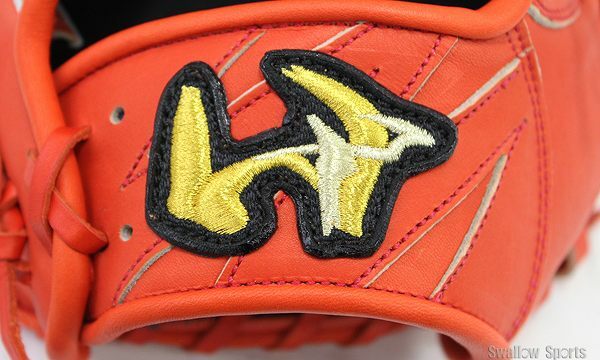 Baseball Equipment online shop "Swallow Sports staff Blog": Do you Know "WORLD PEGASUS"? made in japan. 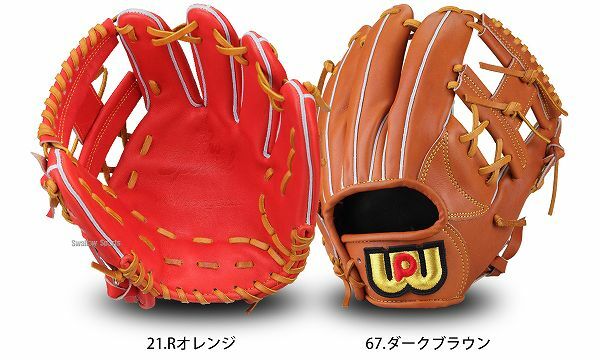 "WORLD PEGASUS" was born in 1965.
the glove which is particular about a product "made in Japan". This glove finish it slightly hard. So it is the glove which adjusts to a hand so as to embezzle it. but, we have 20000 yen glove. 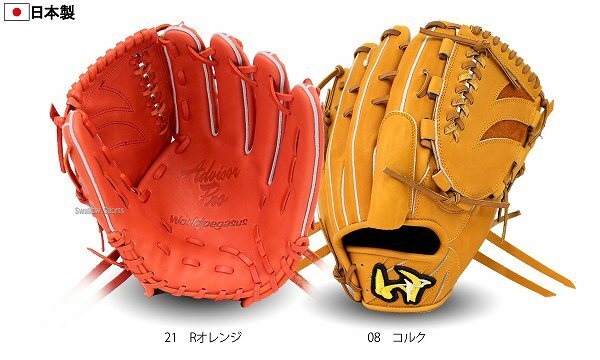 However, it is attractive to be able to buy a hardball glove made in Japan so cheaply.